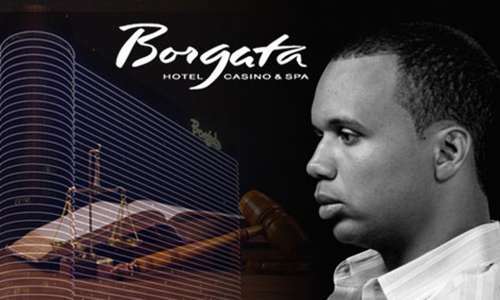 Kansas City-based playing card manufacturer Gemaco, Inc. has filed a motion for summary judgment against Atlantic City’s Borgata Hotel & Casino in connection with the high-profile Phil Ivey “edge sorting” case. The latest filing, made last week, comes after the Borgata’s parent company, Marina District Development, LLC, was forced to continue its action against Gemaco, which it had named as a co-defendant in its initial lawsuit against Ivey and his edge-sorting scheme partner Cheung Yin “Kelly” Sun. The Borgata’s parent company had named Gemaco as a co-defendant whe filing the case back in 2014, alleging that Gemaco had provided the casino with flawed, defective playing cards, which thereby enabled Ivey and Sun to pull off their scheme against the casino. Several months ago, after the Borgata won a judgment against Ivey and Sun for more than $10 million, presiding judge Noel L Hillman refused to allow the Borg’s attorneys to voluntarily dismiss the portion of the lawsuit naming Gemaco. In essence, Judge Hillman put the onus on the Borgata to make its case against Gemaco; if the cardmaker was indeed negligent in any way, then it should pay a portion of the damages. This is Gemaco’s first full filing since that portion of the case was ordered to continue, and it’s a heavyweight entry. The 22-page motion (technically a “renewed cross-motion for summary judgment), is supported by a 61-page supporting brief and 29 separate exhibits that collectively total more than 1,000 pages. There’s a ton of newly public information in here, and we’ll examine some of that in follow-up posts. This includes the testimony of acclaimed professional gambler and blackjack player Arnold Snyder. Snyder’s testimony directly assails many of the Borgata’s claims, again focusing on whether the Borgata ultimately engaged in a massive freeroll involving the many millions of dollars wagered by Ivey. For this update, however, we’ll focus on some of the high points offered by the Gemaco in its latest filings. In the primary filings, Gemaco’s counsel, Jeffrey W. Mazzola, skims over most of the allegations involving Ivey and Sun’s behavior, instead focusing on the key allegations made by the Borgata against the prominent cardmaker. Gemaco’s response specifically denies many of the representations made by Borgata’s counsel as “Statements of Fact,” repeatedly describing them with words such as “misrepresents,” “mischaracterizes,” “fails to identify” (meaning the nonexistence of the basis for certain claims), and so on. As we’ve noted in previous updates on the case, Sun and Ivey testified that they sought casinos using the bright-purple Gemaco cards simply because they were among the easiest to expoit via Sunn’s expertly trained eyesight. However, that was due to the bright purple color of the card backs, and not to any supposed “flaw” or “defect” in the printing of the cards themselves. All casinos are offered a wide variety of designs and colors for use in their personalized casino decks, and the Borgata chose to use that bright purple. There’s even a section wherein Gemaco addresses prior testimony from its own plant manager, Michael Fluty, in which Fluty acknowledged, according to the Borgata’s interpretation, that the 1/32-inch print tolerance allowed on finished cards is only because of the mechanical allowances of Gemaco’s printing machines, rather than being a de facto standard, which it actually is. The Borgata’s assertions of “flawed” printing have attempted to highly contrast Fluty’s words with language in the N.J.A.C. supposedly requiring “identical” cards. The Borgata has summarily ignored the truth that if oriented in the same direction, all cards in a single deck are indeed identical without the use of magnification, and it was the Borgata’s own accession to Ivey’s and Sun’s demands (made without the knowledge of Gemaco), that allowed the edge-sorting scheme to succeed. And lastly there’s the matter of the Borgata’s own gross negligence, utter stupidity, or a multi-million dollar freerolling attempt by the prominent New Jersey casino in response to the Ivey-Sun scheme. The Borgata successfully prevented the testimony of two of Gemaco’s expert witnesses, William Zender and Arnold Snyder. 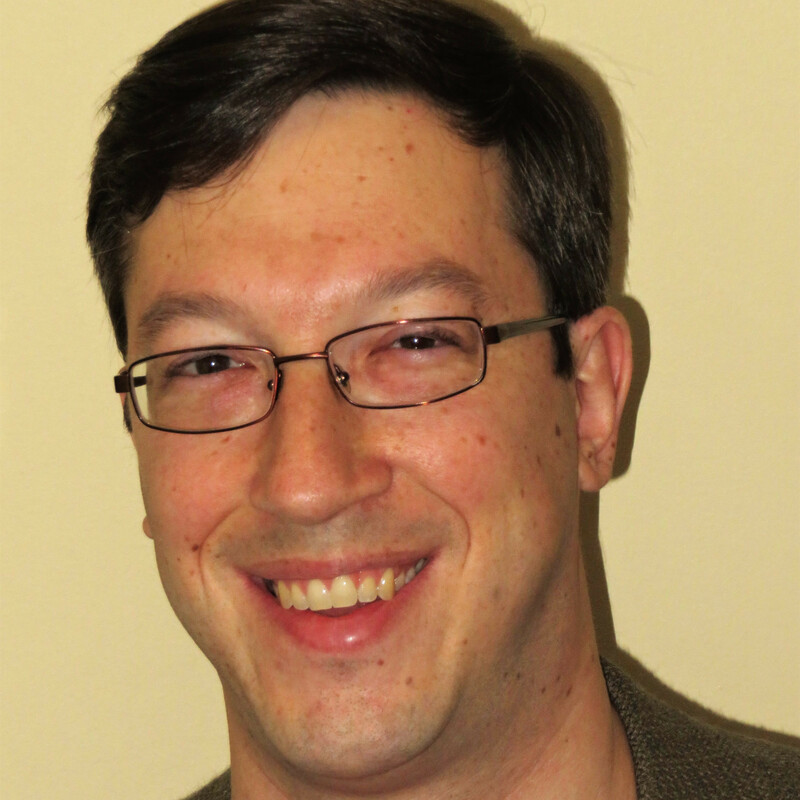 Zender is a long-time gaming consultant based in Nevada, and Snyder is a professional blackjack player and author. Both Zender and Snyder testified against the Borgata on virtually every claim the Borgata offered, from the legality of Ivey’s and Sun’s scheme to the general knowledge of edge sorting within the industry. It remains vital to the Borgata’s case that testimony such as Zender’s and Snyder’s be minimized, lest the incredulity of some of the Borg’s claims be fully exposed. We’ll pick it up there in a follow-up post.